The former Tom Scott Toyota has been rebranded as Edmark Toyota – with new signage and a revamped Facebook page. 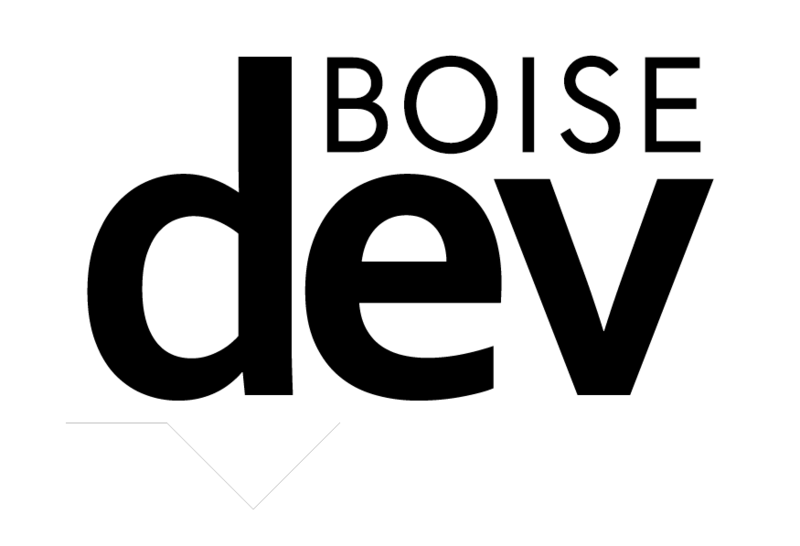 The dealer was purchased last year as first reported on BoiseDev. PREVIOUS STORY – JUNE 7, 2017: In October of 20167, Dave Edmark sold his stake in the dealership that bears his name. 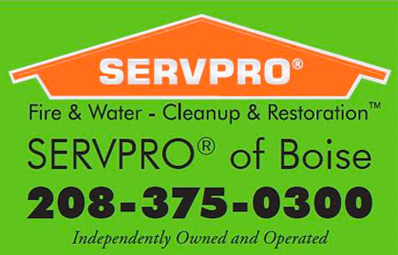 Now, he owns at least part of another car lot that sports the name of someone else. Kendall Auto purchased Edmark Superstore and Edmark Kia from Edmark Auto Inc. in October, and early this year announced the change and rebranded the dealership as Kendall at the Idaho Center Automall – acquiring the assets, employees and dealership location. According to filings with the Idaho Secretary of State, Edmark Auto Inc. has assumed a stake in Tom Scott Toyota along with owner DH Moss. DH is the son-in-law of Tom Scott, who founded the Nampa dealership. Scott died in 2009. 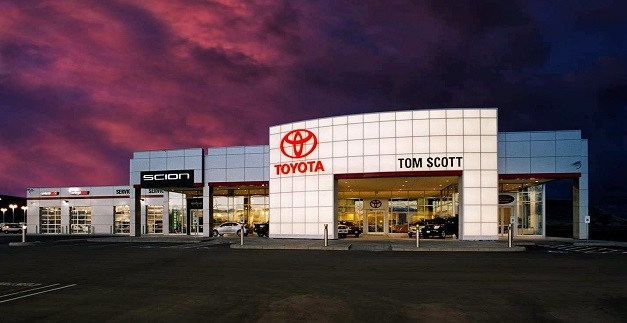 The Tom Scott Toyota dealership on Can-Ada is not to be confused with Tom Scott Honda on 11th Ave. N in Nampa. That dealership was also founded by Tom Scott – but is currently owned by stepson Richard Scott and is not part of the deal. 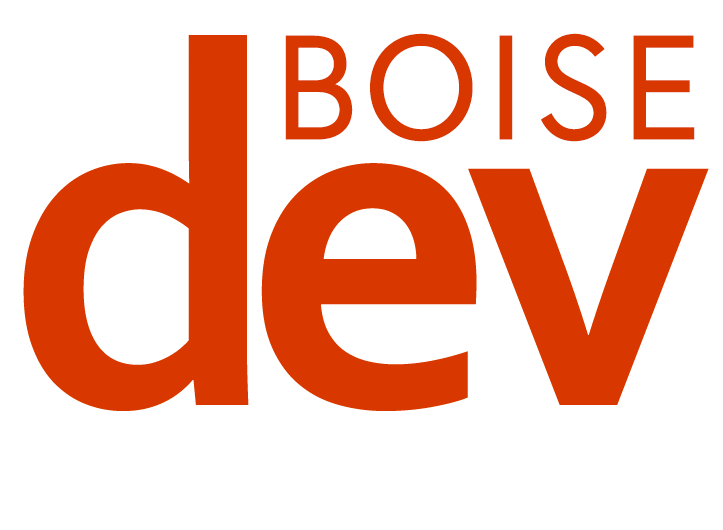 The July, 2018 news of the rebranding was first noticed by the Idaho Statesman.